Here at Adelaide Furniture Removals, we make your household removal a smooth and hassle free process with our cheap removalists in Adelaide. As a proudly Australian owned and operated company with more than 25 years of hands on experience, our team continually strive for excellence. To guarantee your satisfaction with our cheap removalists in Adelaide, we also continually strive for enhanced customer experience. We place your specific moving needs and requirements as our top priority and ensure that every move is completed to the highest standards. Our services are not only delivered by a professional team, but are offered at affordable prices. When you choose our cheap removalists in Adelaide, you do not have to compromise cost over quality. We have invested a significant amount of time, effort and money to build up our reputation as an industry leader and we intend on keeping it. Our cheap removalists in Adelaide specialise in furniture removal services all over South Australia. Whether you are in need of local, country, or even interstate removals, we have got you covered. 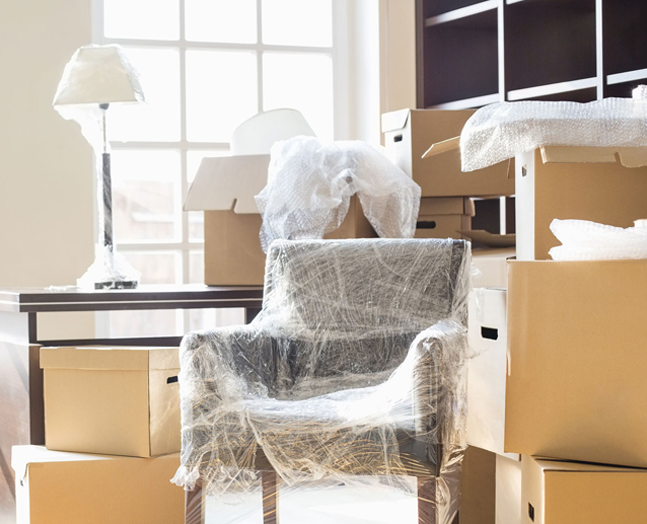 Our experienced cheap removalists in Adelaide team are more than capable of handling your prized possessions with proficiency, so you can rest assure that your property is in safe hands. We operate a large purpose built furniture pan with air ride suspension for maximum protection in transit. Furthermore, with our level of care and service, we even include free full insurance on every move. Efficient, reliable, punctual and respectful, you can depend on us. Contact Adelaide Furniture Removals today for more information about our cheap removalists in Adelaide. With our quality and cheap removalists in Adelaide, you do not have to compromise your budget.